Usually on the following day, you will be given a thorough induction pack with maps of where you live, as well as where all the other volunteers are staying - not too far away in most cases. You will be shown around the local area, and the local transport system will be explained to you. There are frequent buses as well as inexpensive taxis. The following day you will be taken to work and introduced to your supervisor. Most volunteers take a local bus to get to work. If you are volunteering on a Standard Project, all necessary work-related transportation costs will be covered by Projects Abroad. Most of our volunteers stay in and around Cordoba city, though some stay in the towns of Unquillo, Villa Allende, and Rio Ceballos. They are picturesque towns on the edge of Cordoba. Many Argentineans from Buenos Aires come to this part of the country for their vacations and it is easy to travel from one town to another. 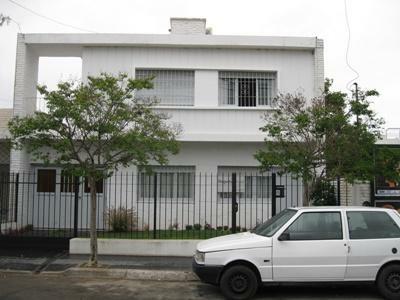 You will find a warm welcome from our local staff and host families as well as the Argentineans you will meet on the street. Although most of the local people will not speak any English you will find that they will be eager to meet you and find out about you. 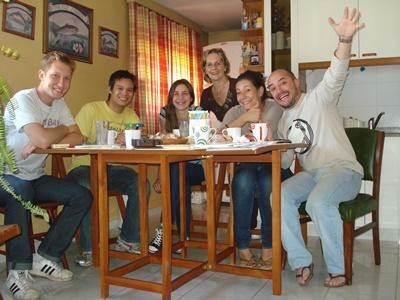 This is a great way to practice your Spanish as well as making some great new friends.